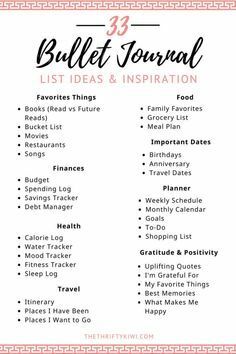 This 30 Day printable monthly planner will help you focus on everyday tasks, while also bringing a sense of self-awareness that you didn’t think was important. Find ways to improve as a spouse and parent by thinking outside the box with this planner. 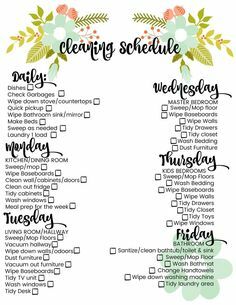 Whether you have one kid or multiple ones, managing your time can seem extremely stressful at times. With appointments, playdates and everything in between you may need to break things down and focus on what’s important each day. This planner will help you manage your time, use outside the box thinking to improve as a parent and smack you right in the face with a dose of self-awareness. Is $9 worth gaining time back in your day? Did you know if you saved 20 minutes a day for five days a week that is 87 extra hours in a year?! What could you do with an extra 87 hours? Don’t wait until you are stretched too thin to get a hold on all of your responsibilities. Try out the planner (again-only $9) for 10 days and if you aren’t satisfied I’ll give you a full refund! 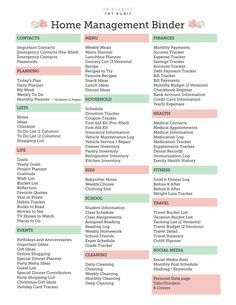 So pick up a copy of this printable planner and learn how to regain the control of your life you once had! Think about what goals you want to set for the month and come up with ways to crush it! Stay one step ahead of your day by knowing exactly what you are going to use to make delicious meals for your family. With each day broken down in one-hour slots, focus on three main questions you should tackle every day. Don’t let this opportunity to manage your time effectively become an afterthought. Take action on it today!